Showing results by author "New Internet Technologies"
Do you want to learn English so you can read literature in the original language and be able to show off knowledge in a conversation? 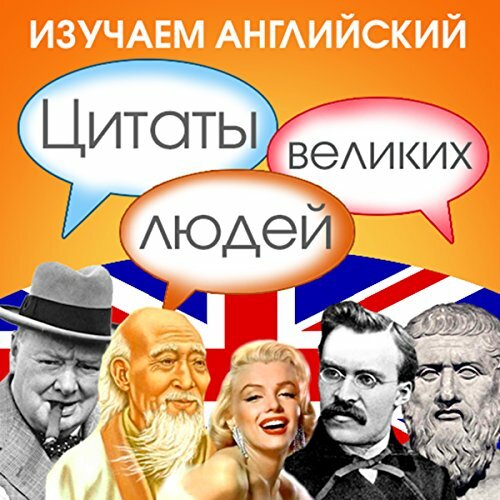 Or maybe you already know English, but you feel the lack of some skills to be full of confidence? In any case, this audiobook is for you! Comic situations, amusing paradoxes and curious cases - it's all here and it's all about the most famous and beloved Soviet spy Stirlitz. In this audiobook you can also find humorous sketches and about other well-known characters in the film "Twelve Moments of Spring": Mueller, Schellenberg, Bormann, and Hitler. Audiokniga soderzhit v sebe samoe polnoe opisanie shtrafov GIBDD jetogo goda. Blagodarja udobnomu audioformatu Vam ne pridetsja zapominat' bol'shoj ob#em informacii, a normativnyj dokument vsegda budet pod rukoj. 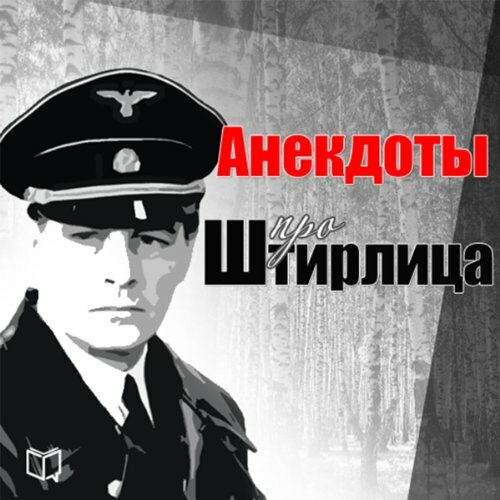 Vy izbavites' ot volnenij pri ostanovke avtomobilja dorozhnym inspektorom i sumeete izbezhat' «levyh» shtrafov.